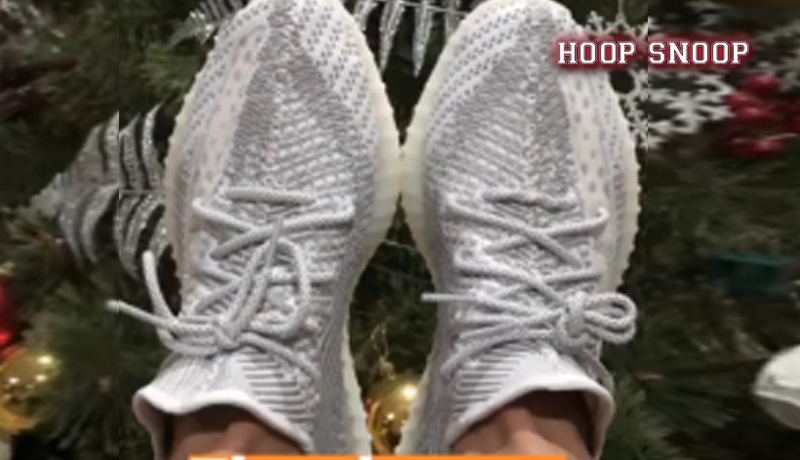 Blackwater swingman Allein Maliksi received a pair of Adidas Yeezy Boost as a late Christmas gift. Who says that Christmas is already over? Maliksi sure doesn’t think of that just yet.